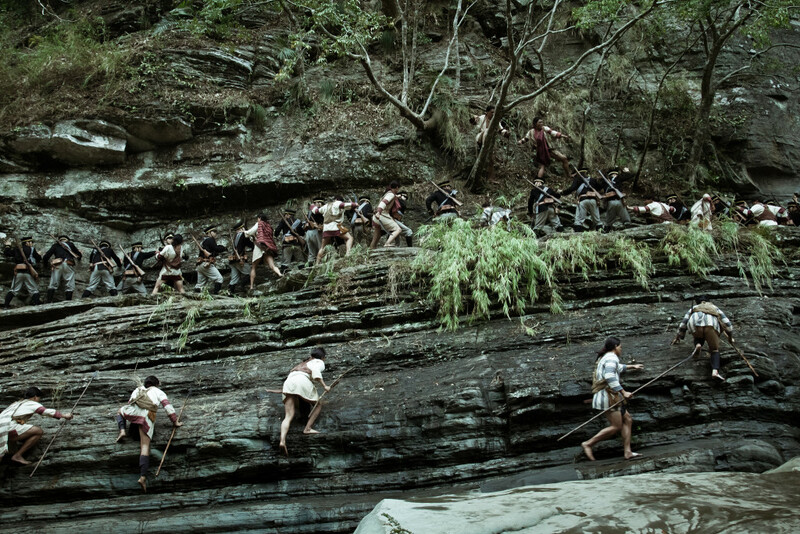 During the Japanese rule of Taiwan, the Seediq were forced to lose their own culture and give up their faith. 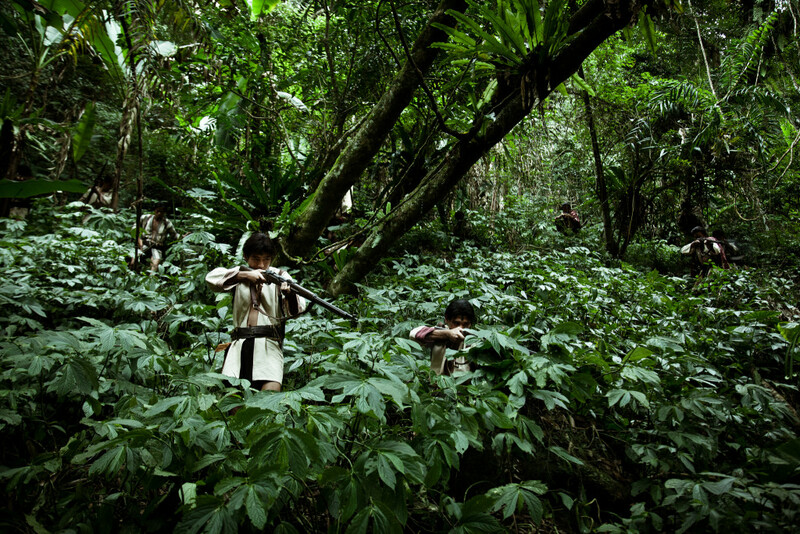 Men were subject to harsh labor and kept from traditional hunting; whereas women had to serve the Japanese policemen and their families by doing the household work and giving up their traditional weaving work. Above all, they were forbidden to tattoo their faces. And these tattoos were seen as the Seediq's traditional belief to transform themselves into Seediq Bale ("true humans"). Mona Rudao, the protagonist, witnessed the repression by the Japanese over a period of 30 years. Sometime between autumn and winter 1930, when the slave labor is at its harshest, a young Seediq couple are married and a joyful party is thrown. 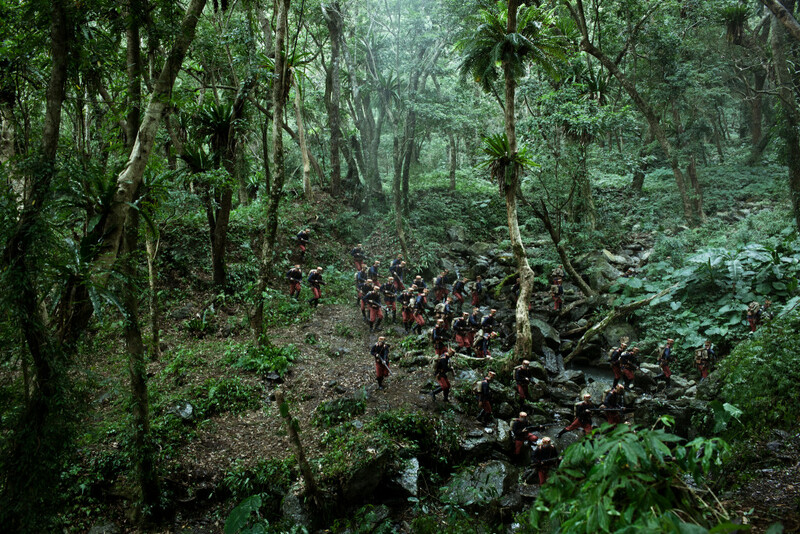 At the same time, a newly appointed Japanese policeman goes on his inspection tour to this tribe. Mona Rudao's first son, Tado Mona, offers wine to the policeman with gusto, but is in return beaten up because his hands were considered not clean enough. With anger, Tado Mona and his brother Baso Mona attack the policeman. 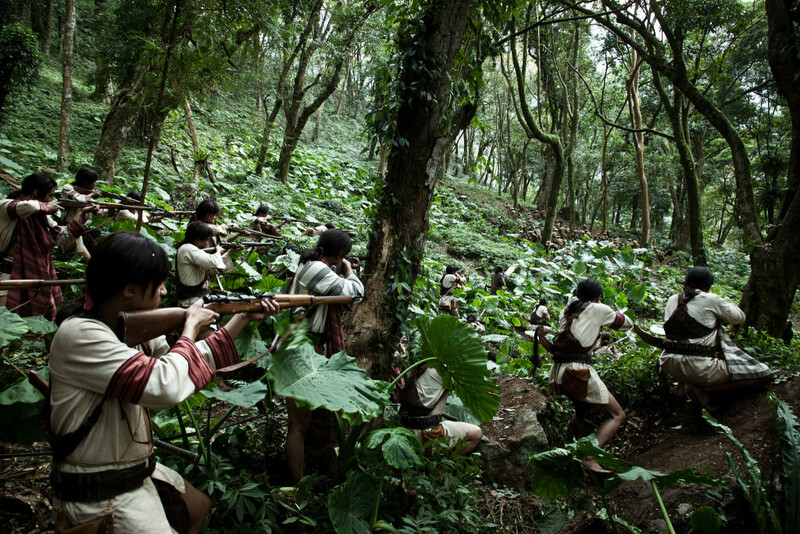 And from that day onward, their tribe is living in the shadow of being the object of revenge by the Japanese. In a few days, a group of youth surround Mona Rudao. They strongly request him to lead the retaliation against the Japanese. Mona Rudao struggles for a long time between extending his fellow's lives and fighting back for dignity, until he sees these youngster's faces - clear without Seediq's tattoos - that he made up his mind. He tells the youngsters, "Japanese troops out-number the stones in Dakusui River, more intensive than the leaves in the forest, but my determination fighting them is ever stronger than Mt. Kire." "Children! On the tip of the Rainbow Bridge led to home of our ancestor's spirits, there is another beautiful hunting range. Our ancestors are all there! Remember, only brave spirits can enter this place, and we can never lose it. My fellows, let us hunt the heads of our enemies, and we wash our spirits with blood so that we walk the Rainbow Bridge to be always with our ancestors." 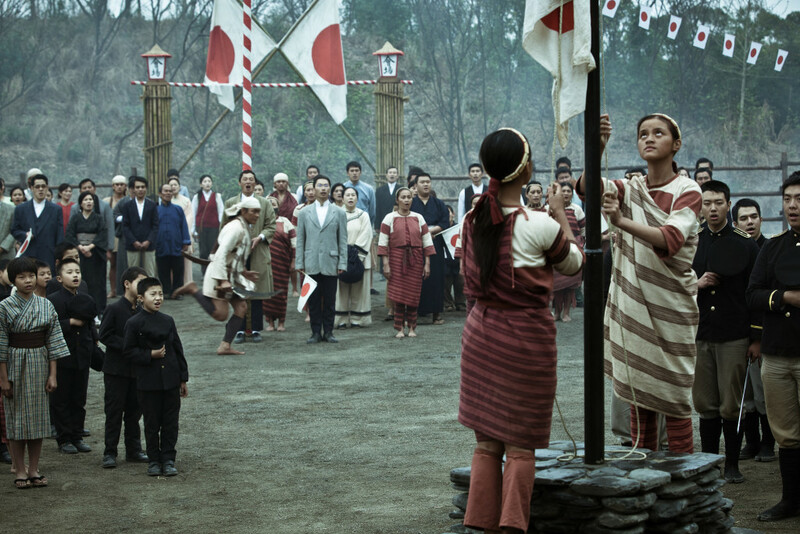 The film Seediq Bale depicts the Wushe Incident, which occurred in central Taiwan during the Japanese rule. When the Seediq Bale, believing in the Rainbow, and the Japanese, believing in the Sun, met one another, they fought. The leader of Seediq Bale, Mona Rudao, led 300 warriors fighting against 3000 Japanese troopers. The only thing they forgot was whether it was the Rainbow or the Sun they believed in; they actually believed in the same sky. Regions are unavailable for this movie. 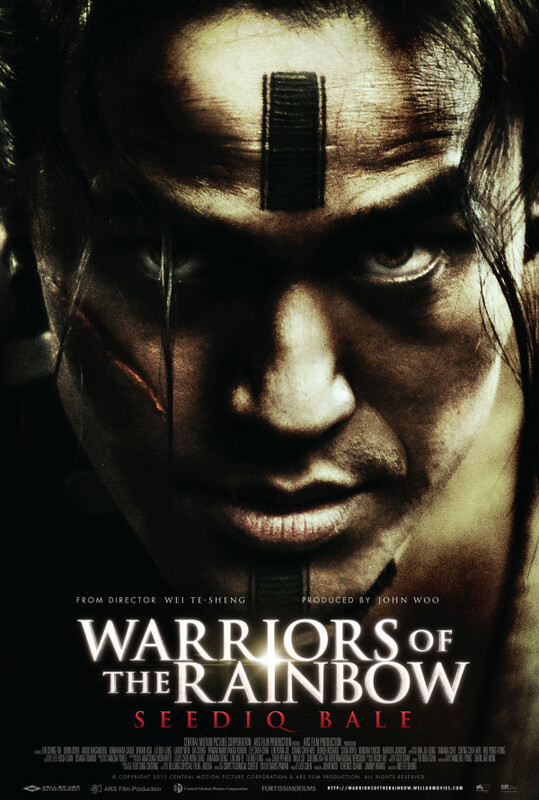 Click the "Watch on Netflix" button to find out if Warriors of the Rainbow: Seediq Bale I is playing in your country.